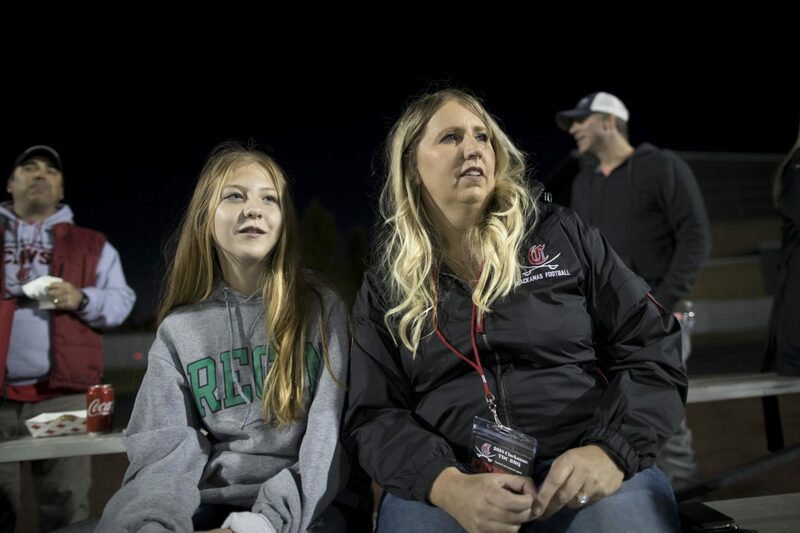 The death of a high school football player after back to back concussions inspired a Colorado school psychologist to develop a holistic program to ensure that any student with a concussion had a support team and an action plan involving their parents, coaches, medical professionals — and teachers. 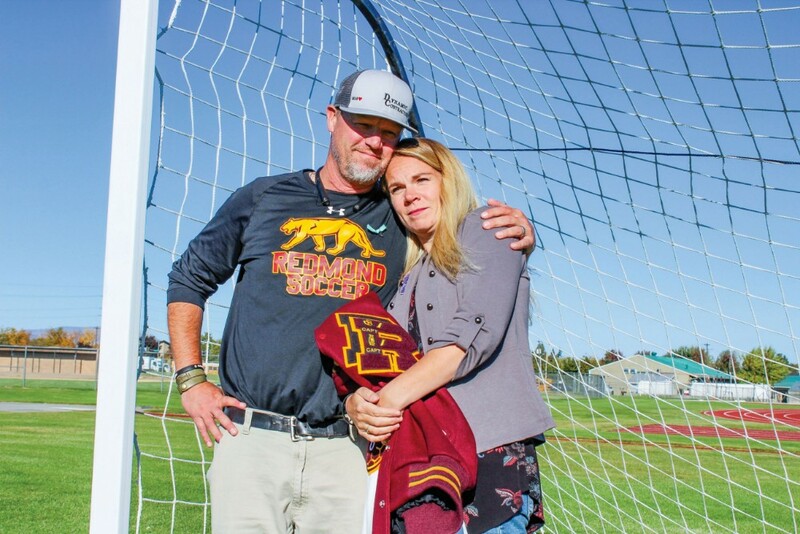 Hunter Holmes, an active teen and the goalkeeper for Redmond High School’s soccer team suffered a life-changing blow to the head. Less than two months later, he committed suicide. 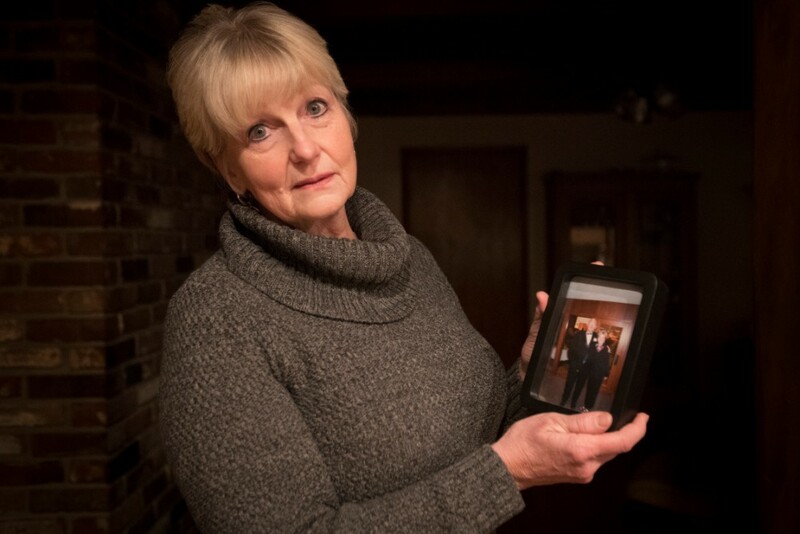 Hunter’s grieving parents will never know the reason he took his own life. But they work to promote teen suicide and concussion awareness in tandem. Ireland Gomes spent most of her seventh-grade year in sports sitting on the bench, sidelined with a severe concussion. 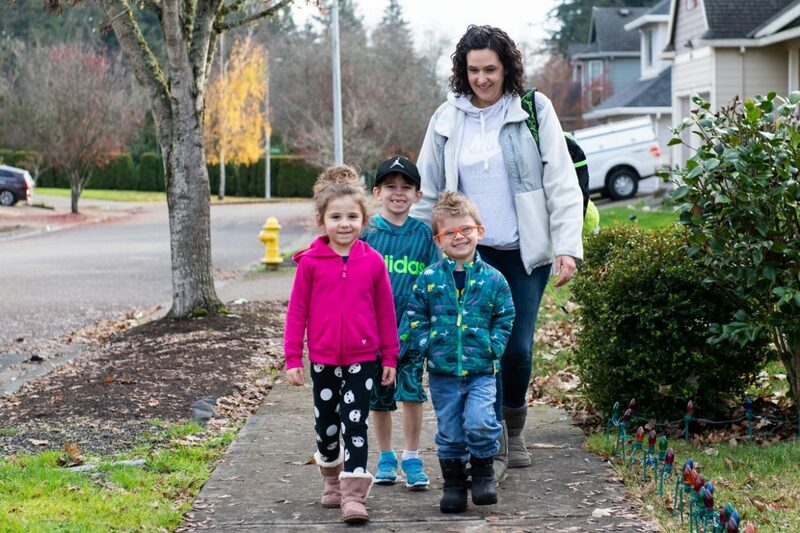 Her recovery took more than a year, and she still struggles with reading speed and comprehension, headaches and neck pain. Her parents now support more concussion education and awareness. Rest, training and prevention are key to keeping young athletes healthy. And because evidence suggests that young soccer players are more likely to suffer concussions on head-to-ball contact that they’re not prepared for, training for aerial play is important. U.S. Youth Soccer doesn’t allow players younger than 10 to deliberately head the ball in its leagues. It also strongly encourages leagues that combine players age 11 and 12 to consider restricting deliberate headers. Those precautions are reasonable, said Jim Chesnutt, co-director of the Oregon Concussion Awareness and Management Program. National research has found girls are more likely to suffer a concussion than boys in any sport. 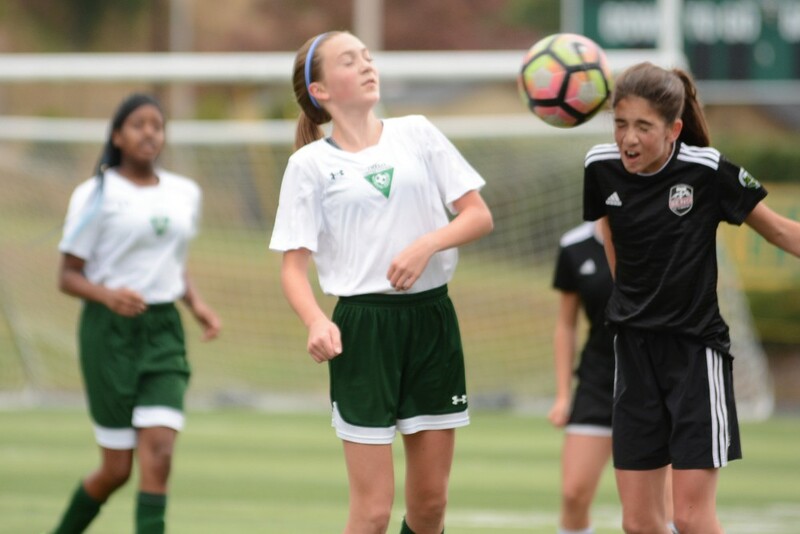 And research in 2017 found concussion rates among young female soccer players were nearly as high as concussion rates for boys playing football — and roughly triple the rate of concussions in boys’ soccer. 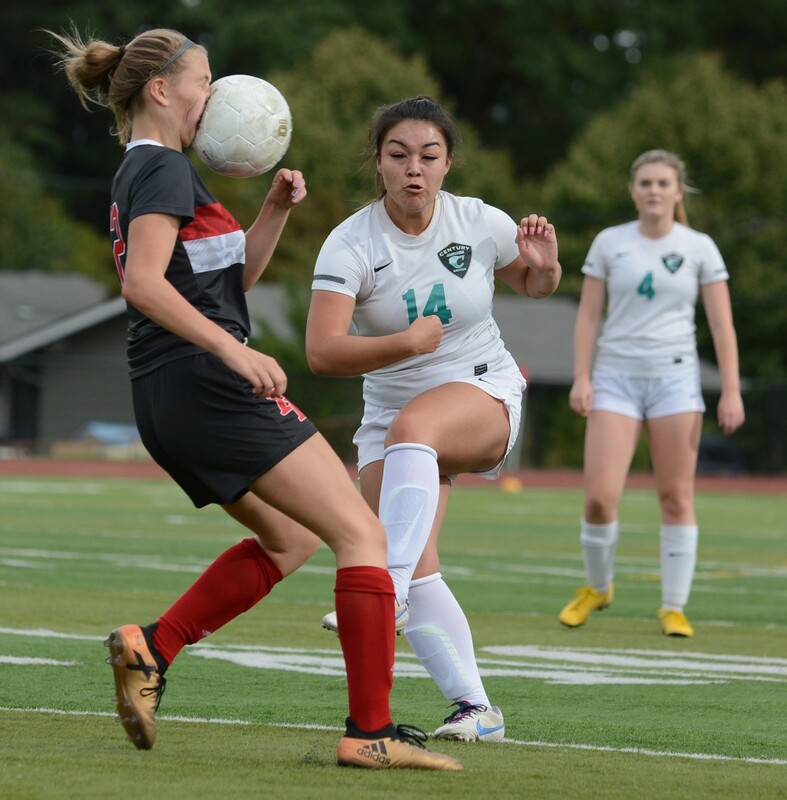 “In a lot of ways, it’s a growing epidemic for young girls that I think has gone unpublicized,” said Jim Chesnutt, a medical expert on sports concussion. InvestigateWest and Pamplin media group crunched the numbers in Oregon.